Good morning. It's Friday, Feb. 15. Please note: The newsletter will pause for the holiday weekend and be back in your inbox on Tuesday. • Rising prices threaten to put an end to Chinatowns. • State officials seek to recruit a corps of nutria killers. • And a photo tour of Palm Springs architectural treasures. 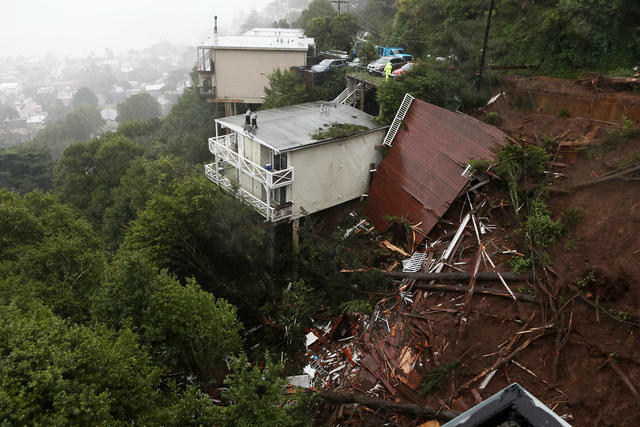 A home was obliterated by a mudslide in Sausalito. Today, the Supreme Court will weigh a Trump administration plan that could undercut California's political power for a decade. At issue is whether census takers can ask households whether all occupants are U.S. citizens. State officials say the query would result in an undercount as immigrant families refuse to respond. "And I think that's precisely what's behind the adding of this question," an activist said. 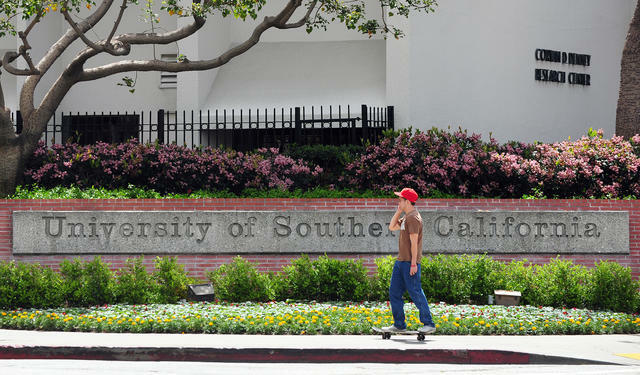 A sexual assault case at USC put due process in campus investigations under scrutiny. At many California college campuses sexual misconduct investigations are handled in private settings and forbid the accused from confronting their accusers. Now that's changing after a California appellate court ruled that "fundamental fairness" requires the right to cross-examination. California cartoonist Wiley Miller often tackles politics in his syndicated comic strip "Non Sequitur." But he went too far for many readers when he tried to sneak a vulgar swipe at the president into a recent strip. A semi-legible scribble included the words, "Go f--- yourself Trump." Now at least a dozen newspapers have announced they'll drop the strip. 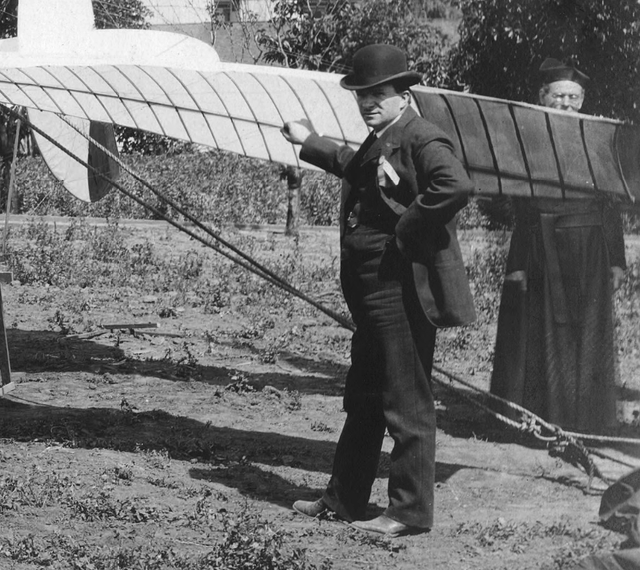 Here's John Joseph Montgomery, circa 1905, an overlooked pioneer of human flight. While the Wright Brothers' first flight has been etched firmly into history, few Americans know about the earlier achievements of Montgomery, a physicist and inventor who was born in Yuba City on this day in 1858. Montgomery did not seek credit for any aviation firsts. Yet some historians regard his glider experiments in the early 1880s as the first controlled flights of a heavier-than-air craft in America — 20 years before the Wrights' powered flight out East. Over the years, Montgomery made numerous aeronautical advancements. Then tragedy struck. In 1911, he took his glider in for a rough landing in the hillsides east of San Jose, slamming his head fatally against a bolt. He was 53. 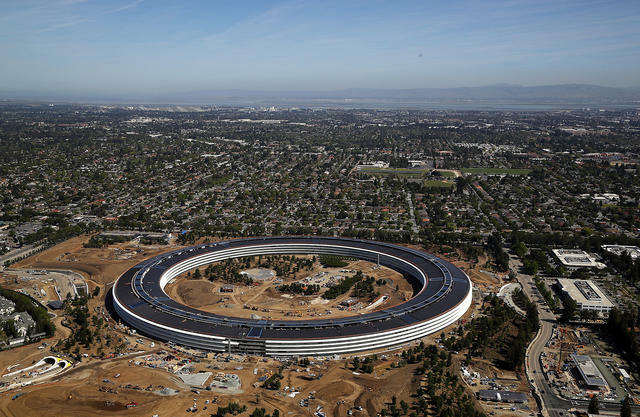 It's become increasingly challenging to avoid big tech companies like Apple, whose headquarters is in Cupertino. Critics of the big five tech companies are often told that if they don't like their products, just stop using them. Turns out, that's not really possible in modern society. A San Francisco writer spent six weeks blocking Amazon, Facebook, Google, Microsoft, and Apple, just to see how'd she survive. "It was hell," she said, "but everyone should do it." The Silicon Valley suburb of Atherton is America's richest town for the third year running. Home to Eric Schmidt of Google and Sheryl Sandberg of Facebook, its household income averaged $450,696 in 2017, well ahead of the No. 2 town: Scarsdale, N.Y., with a household income of $417,335. Also in the top 10: Los Altos Hills and Hillsborough, both in the Bay Area. 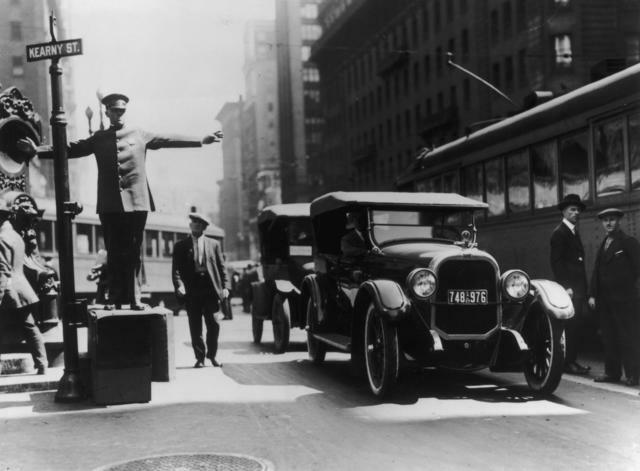 The idea of congestion pricing has been catching on nationally. Among the latest to give it serious thought: San Francisco. Officials have set aside $500,000 to study the feasibility of tolls to drive along busy arteries downtown, where traffic often crawls at a virtual standstill. Citing anonymous sources, two Chicago news stations reported that the police suspected the North Bay actor Jussie Smollett staged an attack on him to avoid his character being written off of the Fox show "Empire." A Chicago police spokesman said the reports were unconfirmed and inaccurate. In a statement, Fox stood behind Smollett. Nutria multiply rapidly and can turn lush marsh into a wasteland. 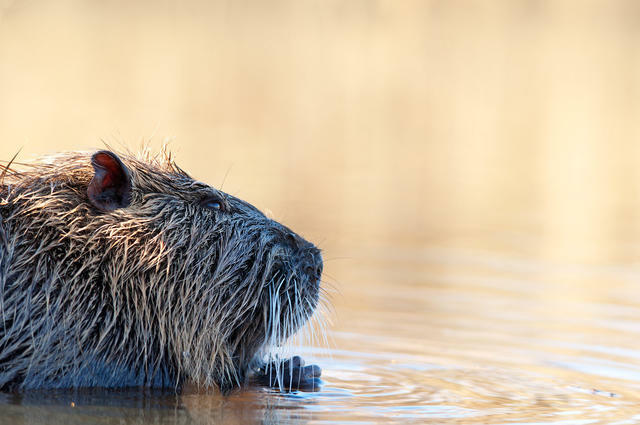 Thought to have been eradicated in the 1960s, an invasive swamp rodent known as nutria is once again chewing up California’s endangered wetlands. Within five years, there could be nearly a quarter million of the beaver-sized pests. That's why state officials are now looking to recruit a dedicated corps of nutria killers. Los Angeles is ditching a plan to spend billions of dollars rebuilding three coastal gas-burning power plants, another step in California’s march toward abandoning fossil fuels. Instead, the city will replace the plants with an as-yet unproven array of renewable energy sources and storage. "This is the beginning of the end of natural gas in Los Angeles," the mayor said. 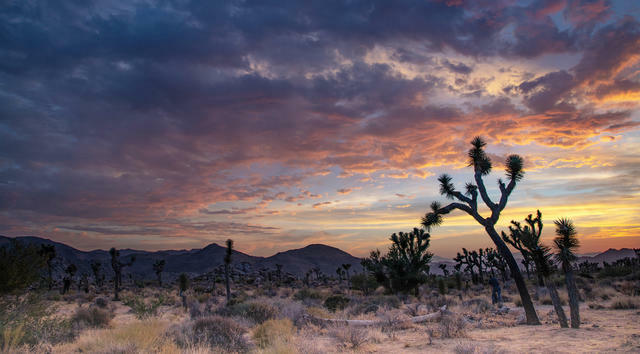 Joshua Tree is one of nature's most distinctive landscapes. The story of how John Muir persuaded Teddy Roosevelt to help preserve Yosemite is a staple of California lore. 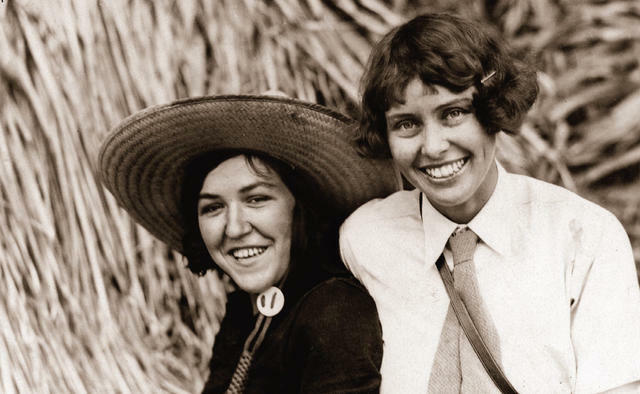 But fewer people are familiar with Minerva Hamilton Hoyt, who devoted much of her life to saving the swath of desert that would become Joshua Tree National Park. "There wouldn't be a Joshua Tree without her," a historian said, "and in that way she was just as potent as any man." 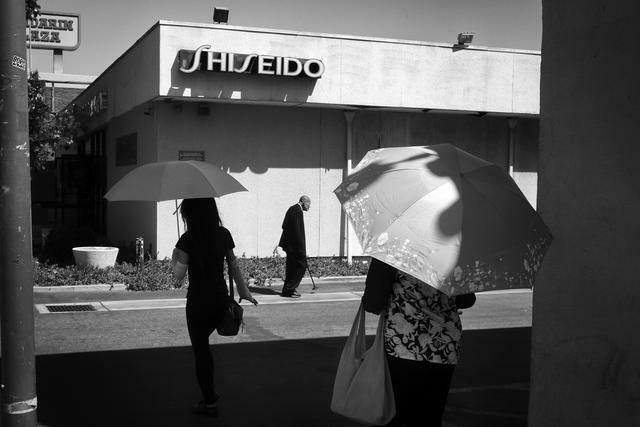 Shoppers in Los Angeles's Chinatown neighborhood, where rents have been rising. For more than a century, Chinatowns were ignored by outside investors. Now, as baby boomers and millennials move back into city centers, Chinatowns that long provided a first stop for new immigrants are among the hottest neighborhoods. One analysis found that prices are increasing faster in Los Angeles's Chinatown than in other downtown neighborhoods. 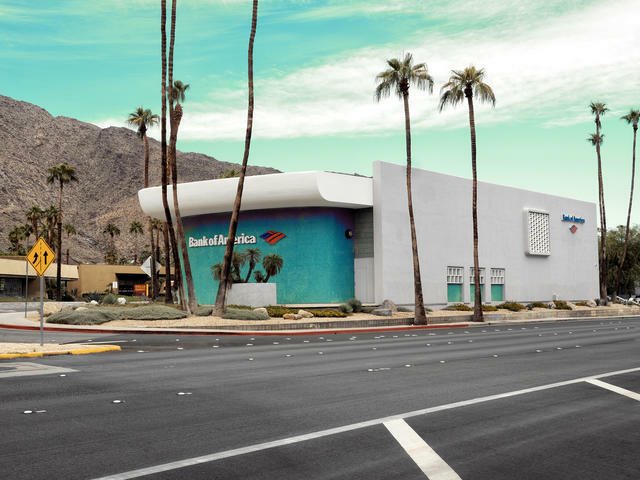 A vibrant Bank of America in Palm Springs by architect Rudy Baumfield. Palm Springs, one of California's most glamorous playgrounds, is defined by modernism — the minimalist architectural style that elevates function above form. The city's annual Modernism Week celebration just kicked off and runs through Feb. 24. Here's a guide by Architectural Digest, plus a photo tour of the city's midcentury modern landmarks by Galerie Magazine. Lula Mae Graves and Susie Keef Smith. Thursday's newsletter misstated the amount of snow that fell in Redding early Wednesday. It was up to 14 inches, not more than 2 feet.